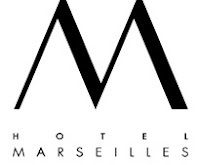 It has come to my attention that sufferers have contacted Hotel Marseilles Reservations and have been told that there are no more rooms available for the MEBO Research allocation, and that everything is sold out. I just called the Sales Office and we still have a few rooms left for the MEBO rate that is being offered only for the next 9 days. So please make sure you call in your reservation as soon as possible. 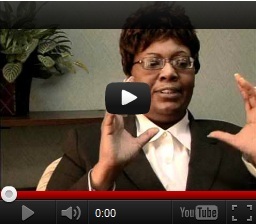 The Sales Office tells me that it is best to call to book between 9:00a.m. to 9:00p.m. (EDT), since the night shift might not know where to find our room allocations. You may call in your own reservations at the toll free number 800-327-4739 between 9:00a.m. and 7:00pm. 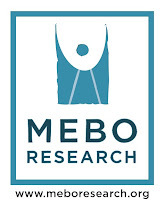 If calling after these hours, the representative might not have access to the MEBO rate, but you can reserve your room anyway, and call back during the allotted time to change your reservations to the MEBO rate. Otherwise, after May 12th, you will not receive your $14 breakfast coupon offer per room. You can guarantee your room with a credit card, and funds will not be held on your card until the day you are scheduled to arrive. This should make it easier for you to hold your room reservations, guaranteeing your low rate and breakfast voucher offer per room. For more details about the meetup, please see the previous three (3) posts.